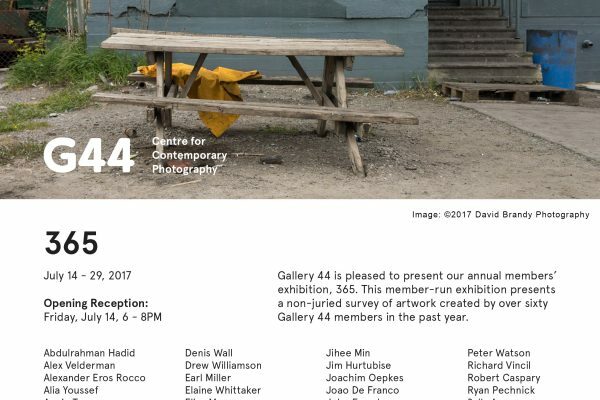 Gallery 44, the Centre For Contemporary Photography in Toronto, hosted its annual Members show from July 14-29, 2017. 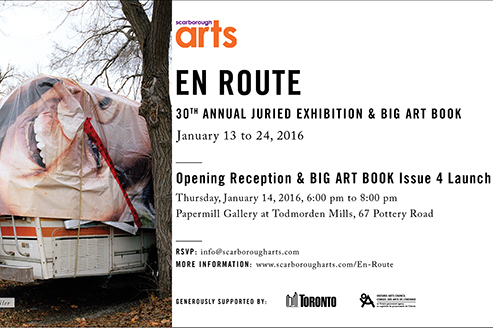 Two photos from my series “Empty Seats” were on exhibit. 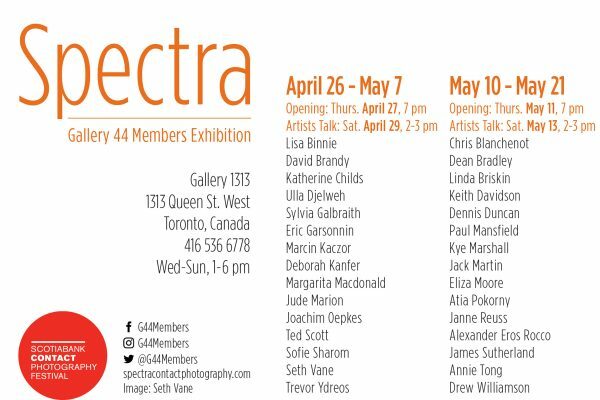 I had six new works included as part of the Gallery 44 Members’ Exhibition for the 2017 Scotiabank CONTACT Photography Festival in Toronto. 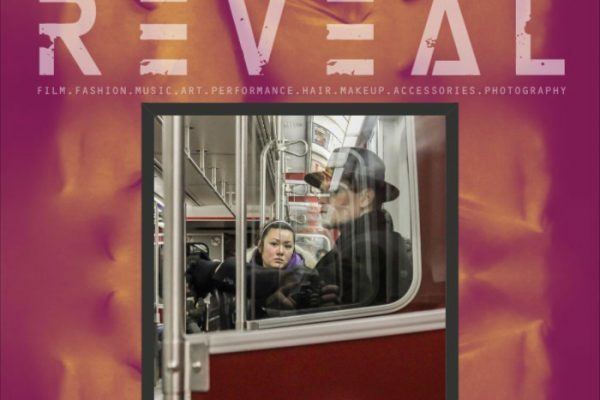 The show ran from April 27th until May 7th. 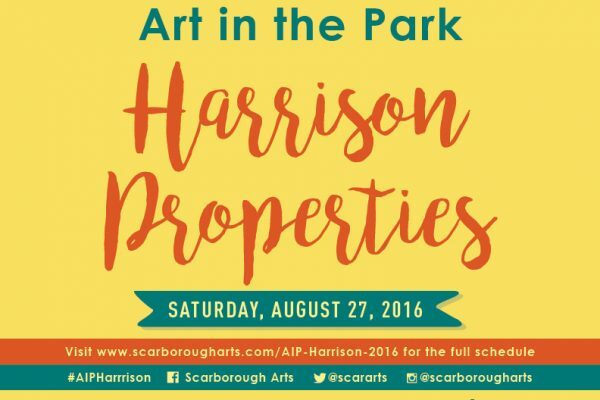 Scarborough Arts presented, “Art In The Park” at Harrison Properties in August 2016. 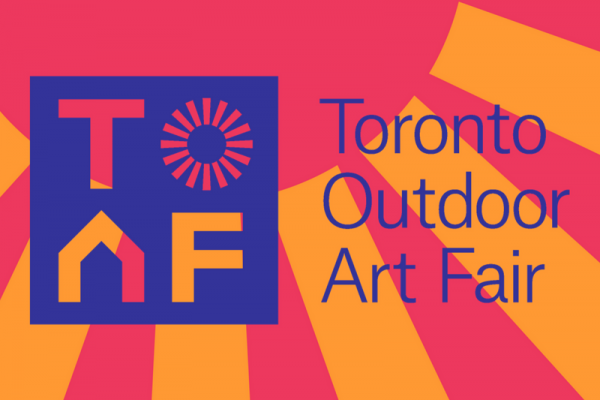 My booth was well attended and the show was a resounding success on a beautiful summer’s day. 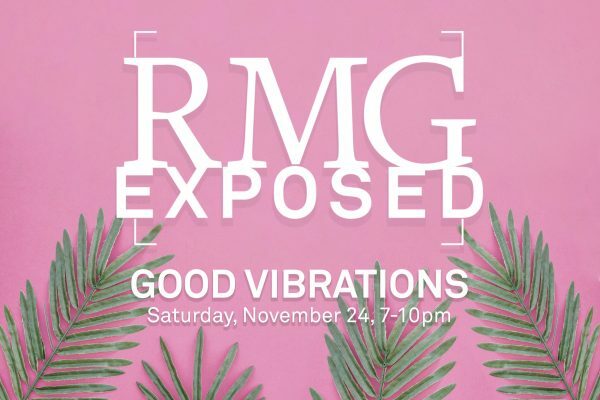 The Mod Club was home to the second RAW: Toronto showcase that I’ve participated in. I presented nine new pieces to a packed house on July 7, 2016. 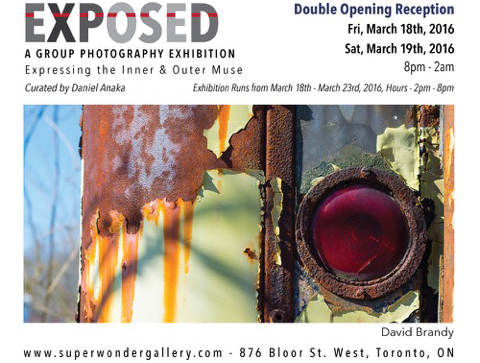 Daniel Anaka curated this all-photography group exhibition at Superwonder Gallery in Toronto, which included my work entitled, “Red Eye”. 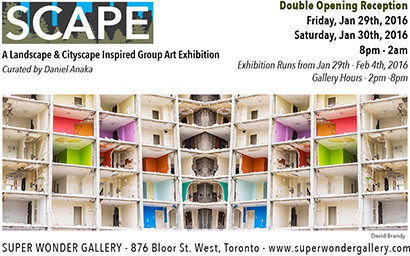 Curated by Daniel Anaka, “Scape” included my image entitled, “A Kaleidoscope of Lives Once Lived”. 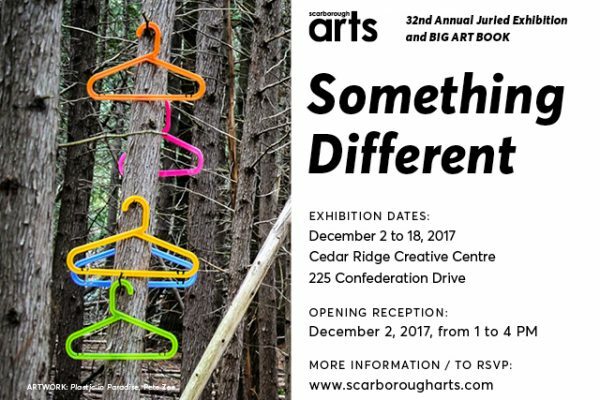 Scarborough Arts chose two of my photos to be part of its annual Big Art Book. 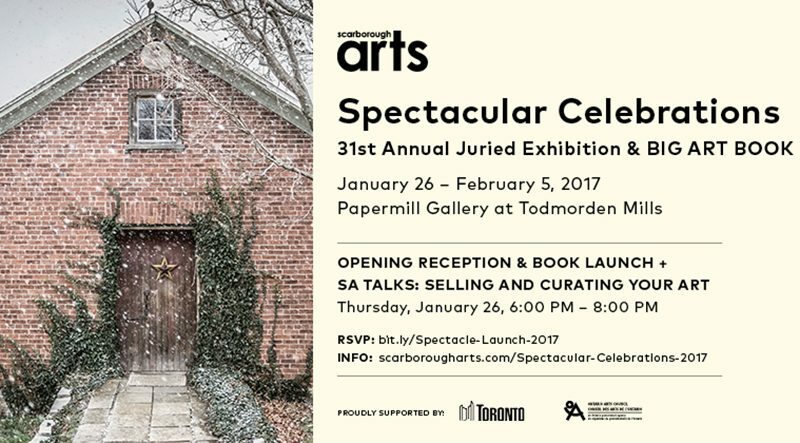 The launch of the book coincided with a juried exhibition at Todmorden Mills, Toronto.